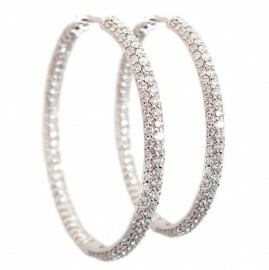 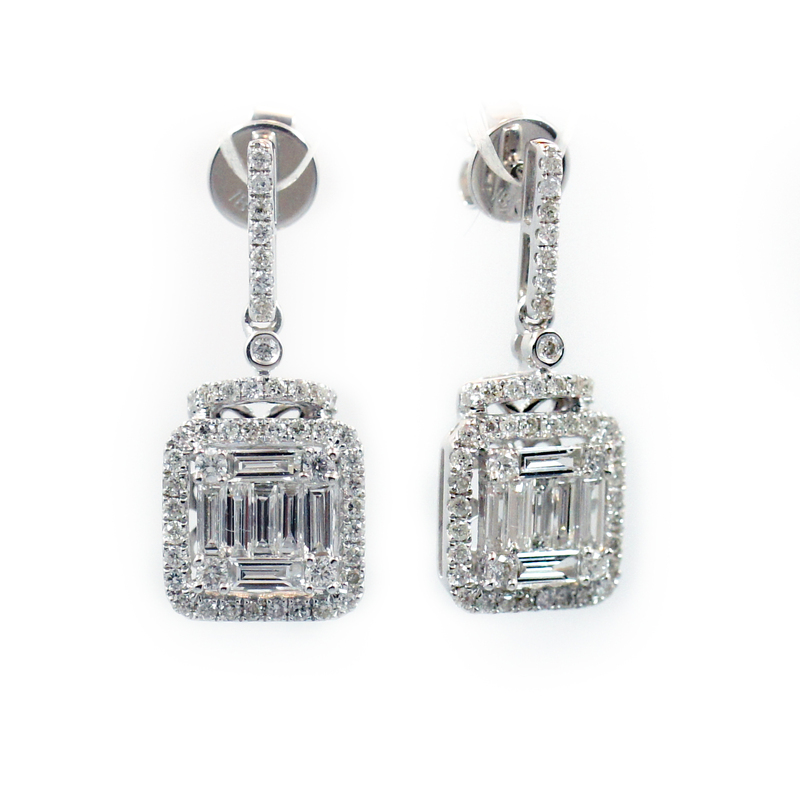 These beautiful baguette diamond earrings look like a million bucks! 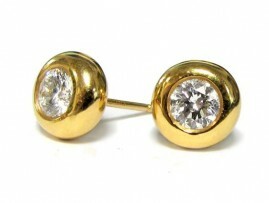 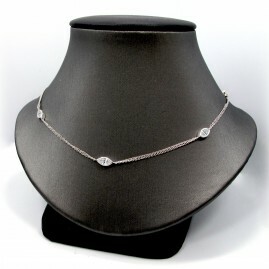 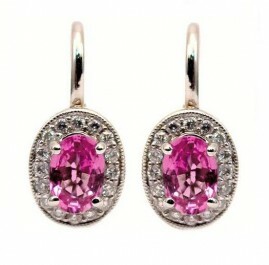 These show stoppers are set in 18kwg and contain 14 baguette diamonds weighing appx. 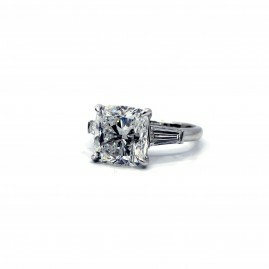 0.53ct, GHVS and 96 br= 0.60ct GHSI surrounded by a halo and dangle from a diamond bar attached to a post. One pair of diamond earrings set in 18kwg containing 14 baguette diamonds weighing appx. 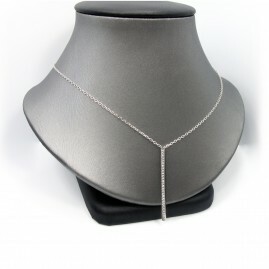 0.53ct, GHVS and 96 br= 0.60ct GHSI. 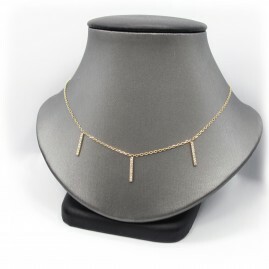 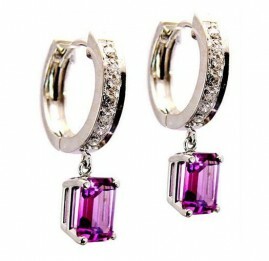 They earrings are in a halo and dangle from a diamond bar attached to a post.